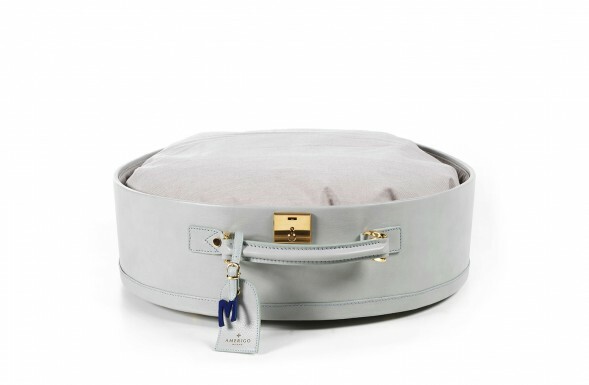 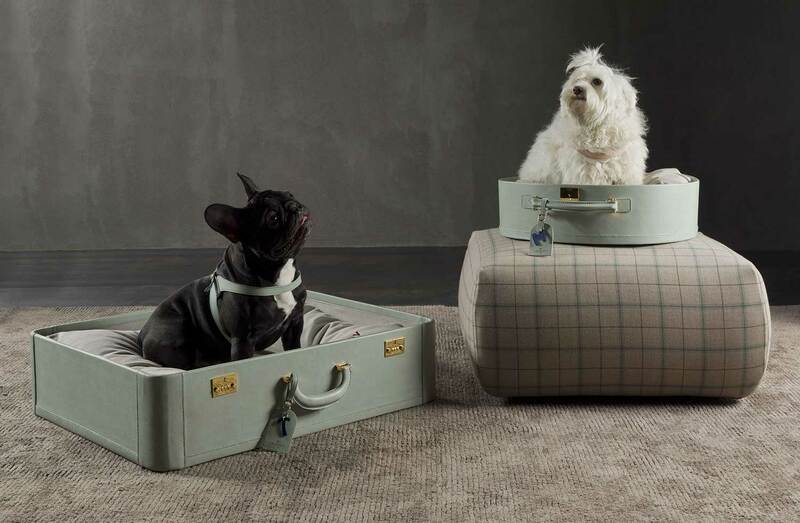 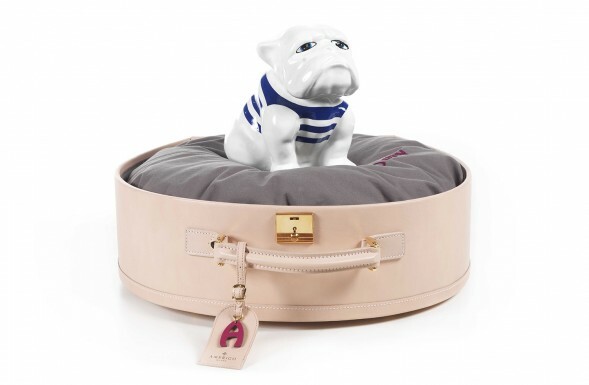 Luxury, unique dog beds with a vintage flair, Firenze and Portofino offer a posh leather dog suitcase-bed to sleep and rest in style. 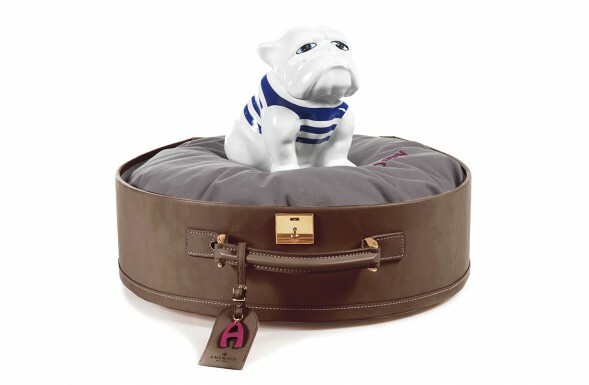 Attention to detail is key, as these accessories are designed for a style conscious owner and their special four-legged friends. 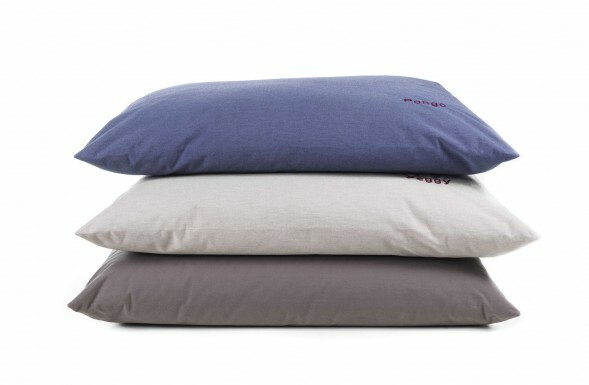 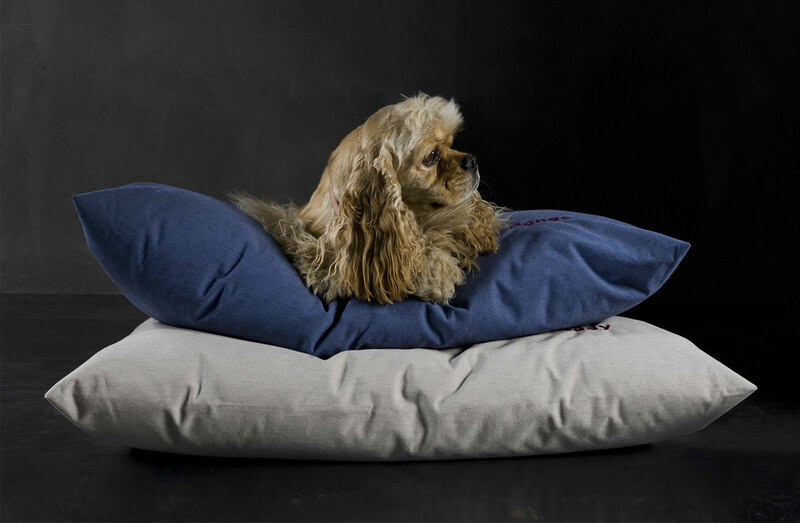 A dog bed cushion is the ultimate duvet for dynamic pups. 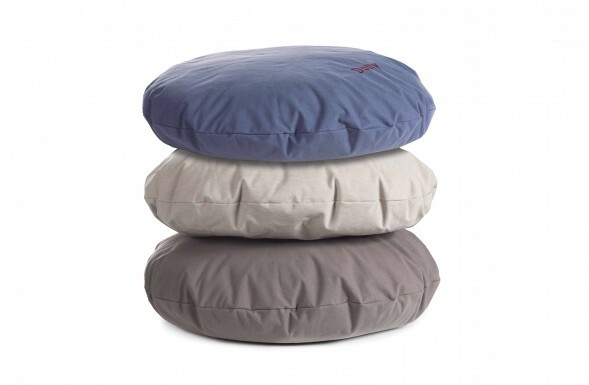 You can move it around the house, bring it with you anywhere, remove the 100% cotton cover and wash it after all those muddy outdoor adventures. 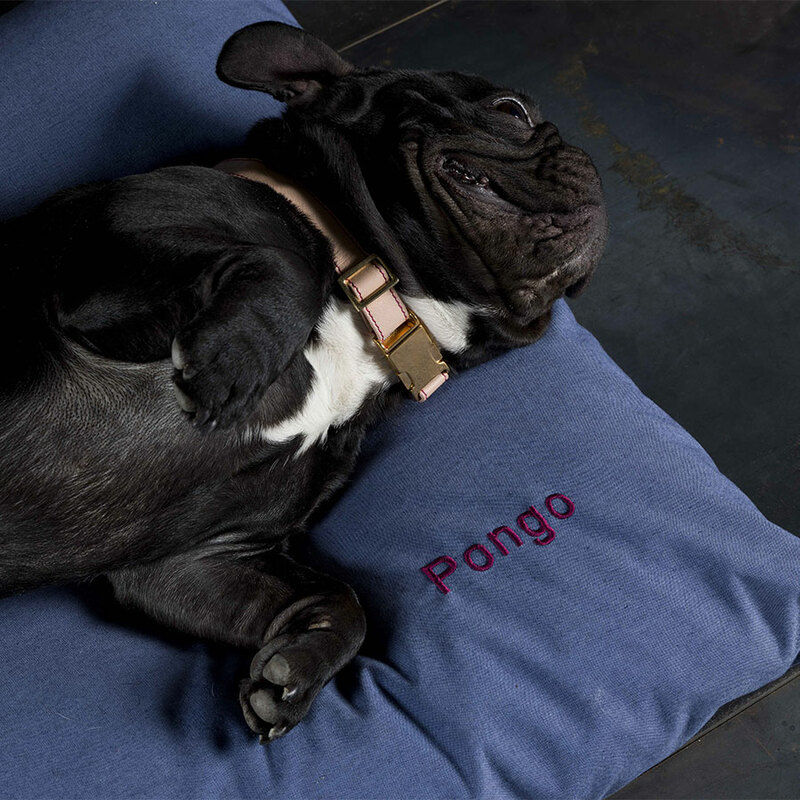 Add his or her name for an extra deluxe treat.